As you may know, the 72nd Golden Globe Awards was this past Sunday, January 11. Each year the Academy recognizes excellence in film and television, both domestic and international. The event is telecast to 167 countries and is generally ranked as the third most-watched awards show each year, right behind the Oscars and the Grammy Awards. The celebration continued after the awards show ended Sunday night, as celebrities gathered to mingle and grab a bite with fellow colleagues at various after-parties. Fatburger had the wonderful honor of catering The Weinstein Company & Netflix’s Golden Globes after-party in Beverly Hills. Here’s some of my favorite shots from the party! 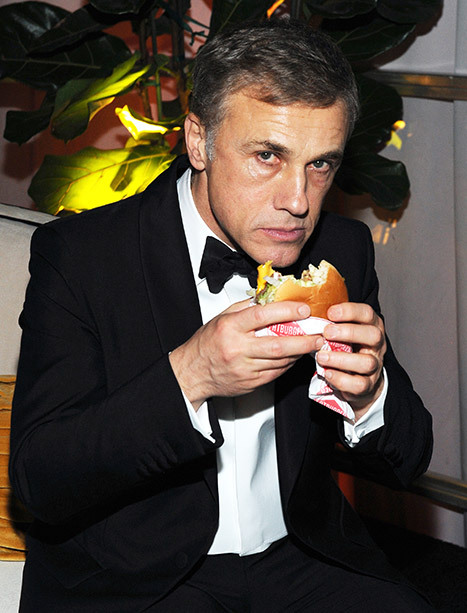 Ever the gentleman, Christoph Waltz shares his Fatburger with hungry eyes. Amy Adams lunges for Christoph Waltz’s cheeseburger. Heidi Klum enjoying her Fatburger french fries at the after party. I recently made a couple of media appearances that I wanted to share with you. The first is my appearance on the “Money with Melissa Francis” program on Fox Business. In the clip, Melissa and I chat about expanding into embattled foreign markets like Iraq and Libya. 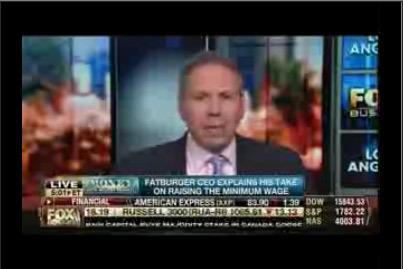 I get a chance to explain how food transcends politics and why Fatburger is moving into emerging markets. 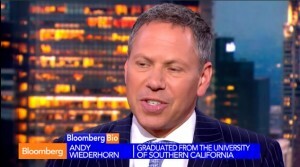 The second clip I wanted to share, is an appearance I made on Bloomberg TV, in which I chat with Pimm Fox about how to compete in fast food and how Fatburger is differentiating itself from other chains. I get a chance to tell the history of Fatburger and specifically our menu. Pimm Fox seemed dismayed by some of our meal’s calorie counts, so I had to set the record straight. (No, we don’t have any 2,000 calorie menu items). Over at Fast Company, they have a regular column entitled “The Recommender,” in which they ask creative people in business what sort of devices, apps or tools in general they are loving this month. 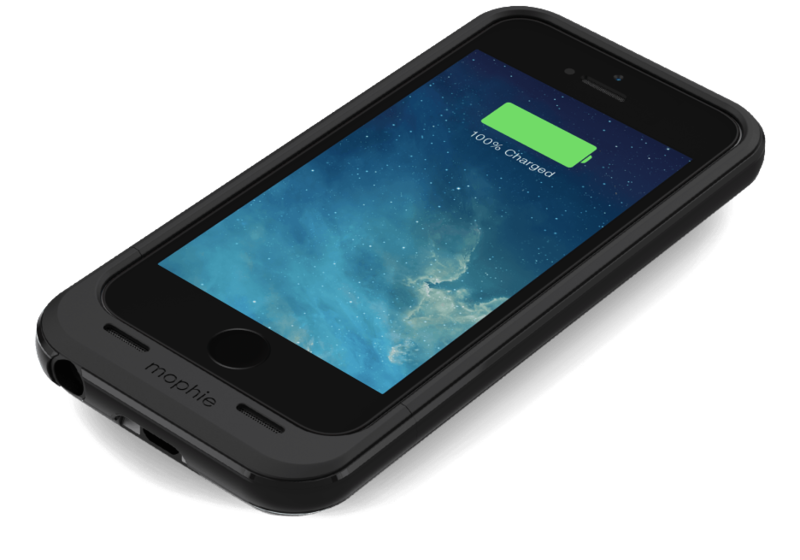 I had an opportunity to chime in with my favorite devices at the moment. Here’s what I had to say, but please click through to see what the group recommended this month. I’m often traveling internationally, so these two devices are always with me when I’m on the road. In the food service industry, you would think labor costs would rank the highest on our list of financial worries, and yet food costs can rise unexpectedly and without much warning. 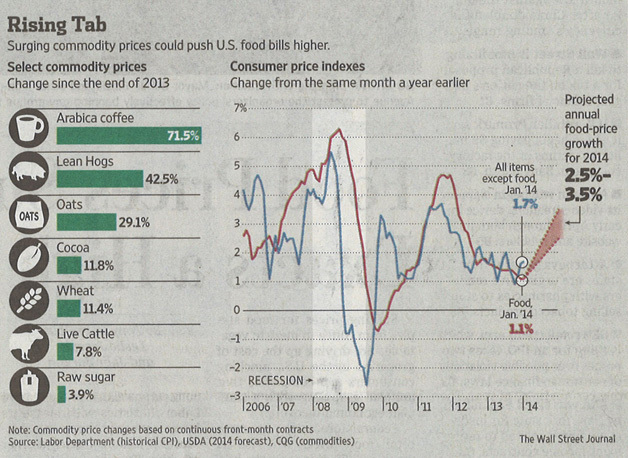 That’s what we’re facing right now in the U.S. as droughts and other issues drive up the costs of various commodities. 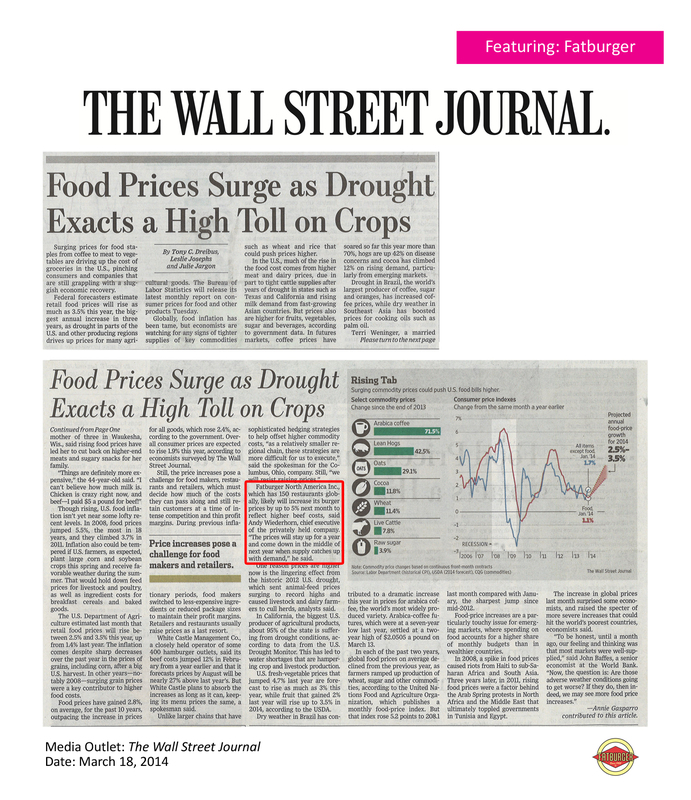 I recently had the chance to speak with the Wall Street Journal (subscription required) about how the rising cost of food is impacting our Fatburger franchises nationwide. In case you are unable to view the entire article at the WSJ, I’ve provided a clip, below. While everyone will feel the pinch of higher food costs, including American families shopping at the grocery store, but fast food and fast casual franchisees will have to decide whether to absorb these costs, or far more likely, whether they will pass them onto consumers. 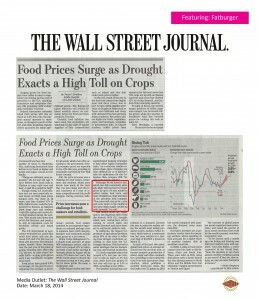 “Food Prices Surge as Drought Exacts a High Toll on Crops.” Click to read the entire article. Catch my recent appearance on Fox’s Money with Melissa Francis. We’re discussing the minimum wage. Here’s a direct link to the clip. 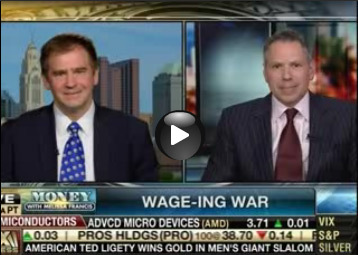 Watch me discuss issues surrounding the minimum wage on Fox Business News with Melissa Francis.